Located midway between New York City and Boston on the I-95 corridor, the City of Groton offers a rich mixture of shoreline living, New England history, and recreational activities. Bounded by the Thames River and Long Island Sound, this small community, is a great place to live, work, and play. Residents and visitors enjoy a variety of recreational and historic activities. The City maintains Washington Park, which contains baseball and softball fields, tennis and basketball courts, a fitness trail, children’s playground, picnic pavilions and ample room for outdoor concerts and family play. On its southern tip, Eastern Point Beach provides a beautiful location to enjoy the waters of Long Island Sound. Fort Griswold Battlefield State Park, Connecticut’s only extant Revolutionary War battle site, offers visitors a rare visit to an earthwork fort. Throughout the year, Residents and visitors alike enjoy a calendar filled with recreational activities. The City has a strong employment base. Its two major employers are Electric Boat, the designer and builder of our nation’s submarines, and Pfizer, which maintains a premier research and development campus within the City. Small businesses find a healthy climate for development in the City, and the City welcomes the opportunity to work with entrepreneurs who choose to locate in our community. The City of Groton is a great place for families to grow. Our Parks and Recreation Department offers quality programs. Educational options include the Groton Public Schools, Sacred Heart School, the Marine Science Magnet High School, and the Avery Point campus of the University of Connecticut. The City offers diverse housing opportunities to accommodate a variety of tastes and budgets. 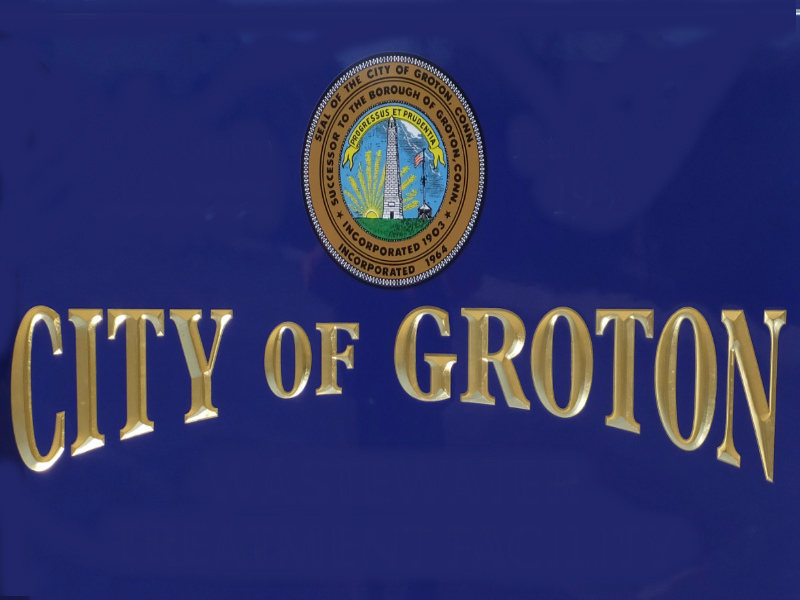 Municipal services make the City of Groton an excellent choice for residents and businesses. 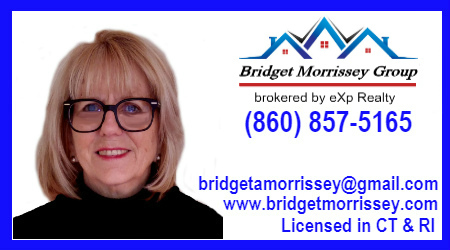 The City of Groton was recently named one of the ten safest communities in Connecticut by Movoto Real Estate. City-provided services include highway and roadside maintenance as well as sanitation and sewer services. Groton Utilities, a department of the City, provides quality electric and water services at competitive rates. Whether you’re visiting or staying for a lifetime the welcoming atmosphere and sense of community will make you feel right at home.